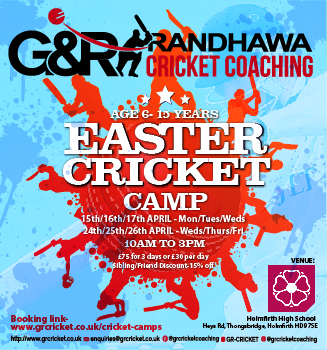      G&R Cricket Camps at a venue near you are the perfect environment to spend the school holidays.  No matter if you’re a skilled cricketer or a beginner! 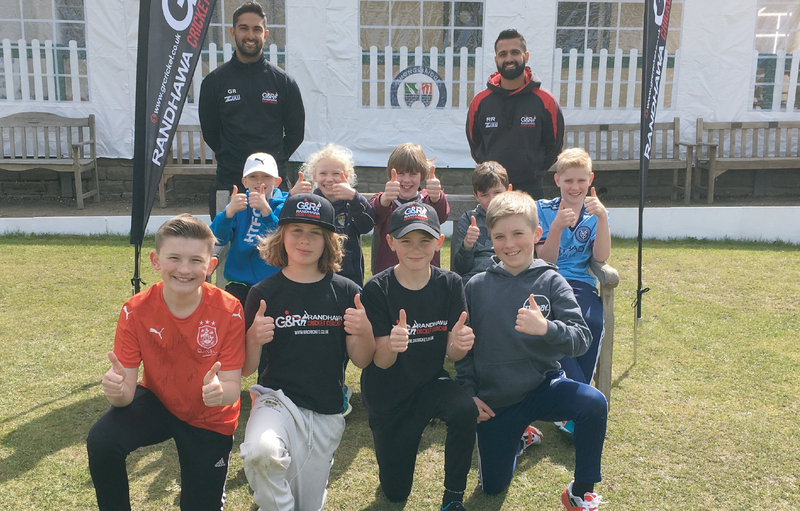 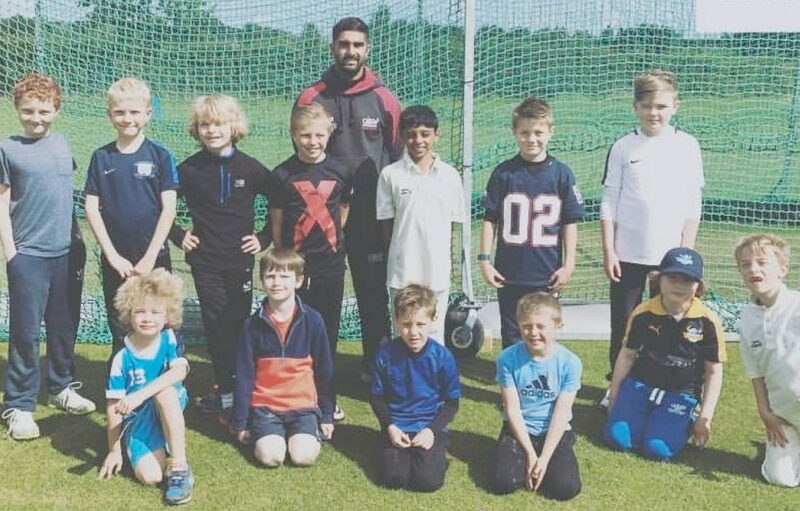 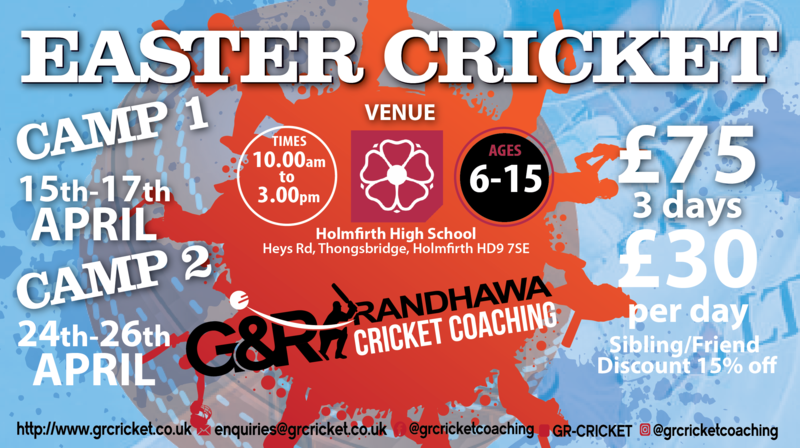 Our Camps cater for all abilities to stay active all day whilst developing their cricketing skills with some of the best coaches in Yorkshire. 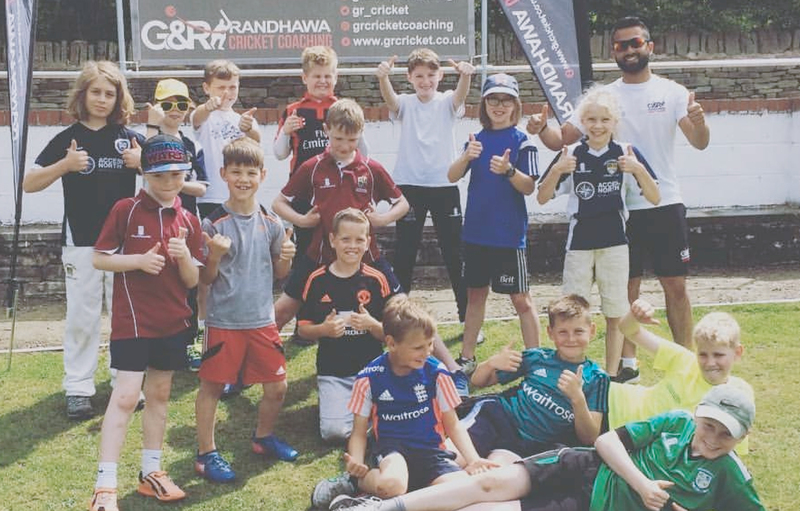 G&R Camps cover all aspects of cricket: blitzing batting, blazing bowling and fantastic fielding! 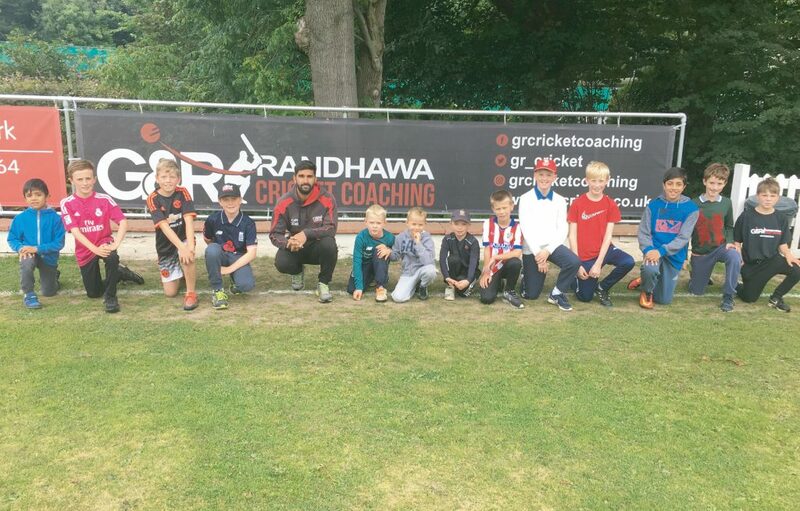 We can guarantee an action packed FUN experience for all!